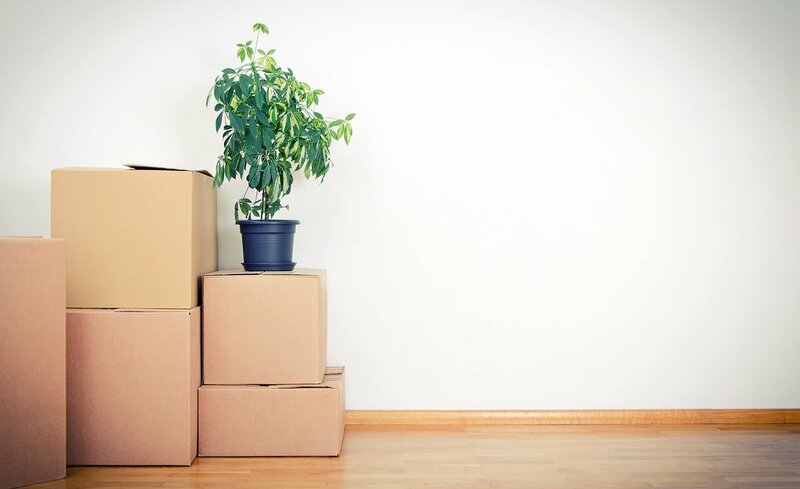 Take The Anxiety Out Of Moving With These Tips - Planned Property Management, Inc. The process of moving is enough to make even the most level-headed people feel overwhelmed. As one of the most stressful events in a person’s life, it only makes sense many people feel extra anxious when it comes time to move. To help make it all a little less anxiety-inducing, we’re sharing our best advice for how to take the anxiety out of moving. 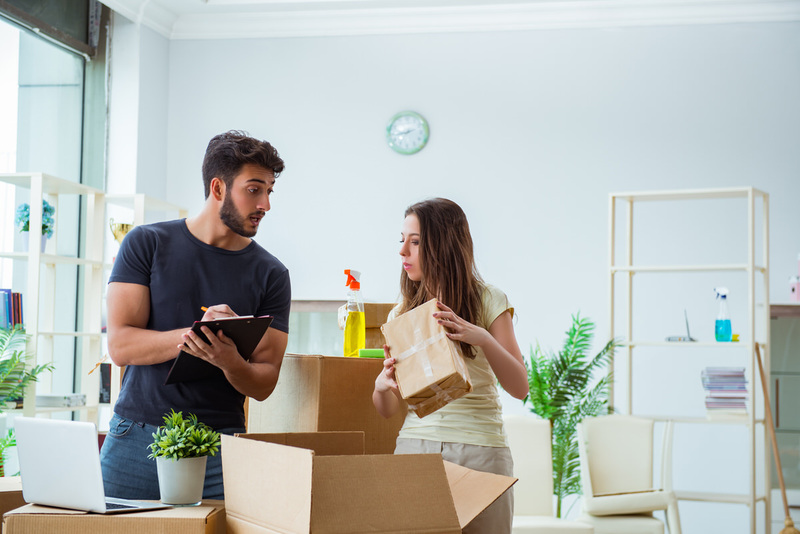 Follow these tips for a calmer, less-panicky moving process. The best way to set yourself up for moving success is to get a solid game plan in place before it comes time to actually move. Figure out what you’re bringing, what you’re getting rid of, how you’ll pack, how you’ll transport everything, and the time you plan to make the move. Get crucial details locked in place so you’ll avoid any day-of surprises. By doing this, you’ll feel ready to conquer when the day of the move rolls around. It’s 2019, and there’s an app for almost anything you could possibly need. That means you have a nice sized selection of apps to choose from that can help with the moving process. One of our personal favorites is the Sortly app, which allows users to organize their belongings by room. It’s great for keeping track of everything if you’d rather not write out all of your lists. If you need to unload stuff before you start packing, LetGo is essential. No matter how much you plan or how many apps you use, moving takes a lot of hard work. You shouldn’t have to do it alone. To take the anxiety out of moving, ask for help. Friends and family members may be able to step in, but if no one is available, you’re not out of luck. 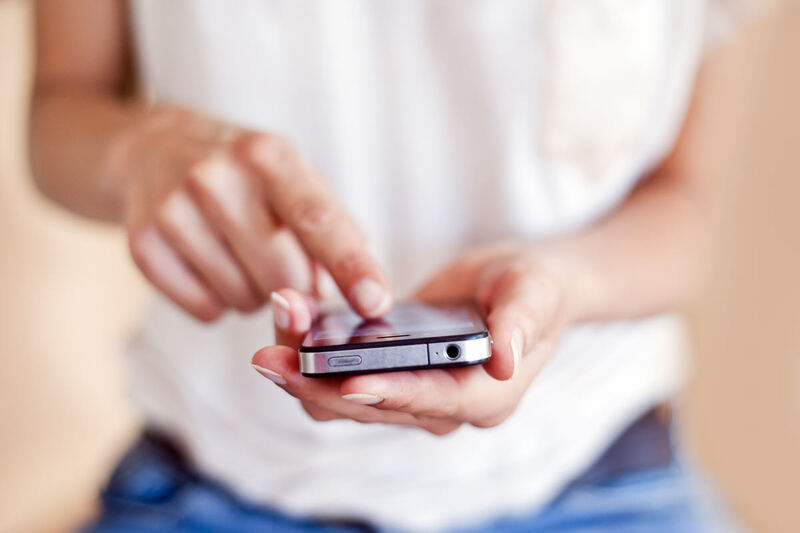 With a few quick clicks, you can find someone on TaskRabbit to assist with your move. The pressure of solo moving will likely only lead to more anxiety, so don’t be afraid to seek help when you need it. On a hunt for a new place to call home? Contact us and let us help you find your dream Chicago apartment.